EDIT: During the last few days I´ve received numerous complaints about this article. I came across (here and on the FSM forum) as an arrogant and vulgar jerk and I´ve needlessly offended everyone; Bruce Botnick, John Williams, Americans, LaLaLand Records and score collectors, I even uttered racist sentences. I am very sorry for this. I created problems I didn´t want to create and also ridiculed what I was trying to say. 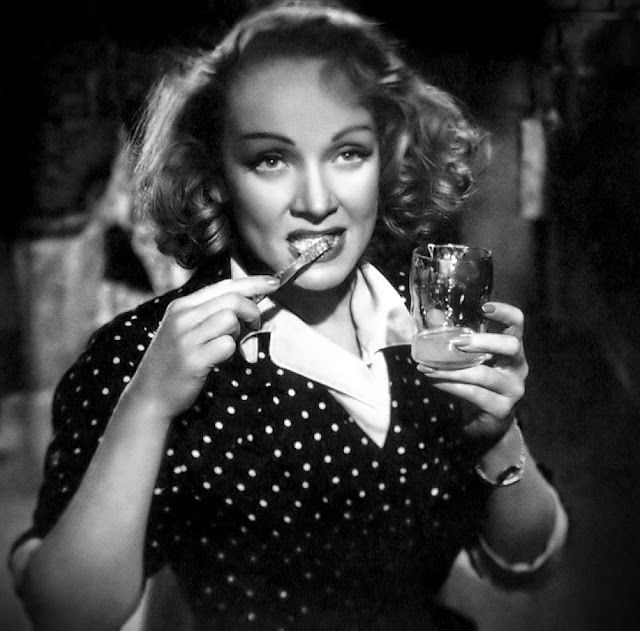 The version of this article you´re about to read has therefore been revised to a much less - I hope - offensive state and while editing after publishing is an example of poor form I still had to do it. I would like to thank David Sones who moderates the FSM forum and also my best mate, both made it clear to me that I have been unable to see the bigger picture and that I was navigating myself into a corner I never wanted to be in. Hello my friends! Since my last article exactly one month has passed and while I´m sorry that I needed so long to write another one I tend to think that I used this time quite well. I´ve acquired several additional portable CD players (including a legend and a surprise - review to follow), did something incredibly stupid (will also be described in the CD player article) and I´ve purchased some new CDs, soundtracks / filmscores to be exact. 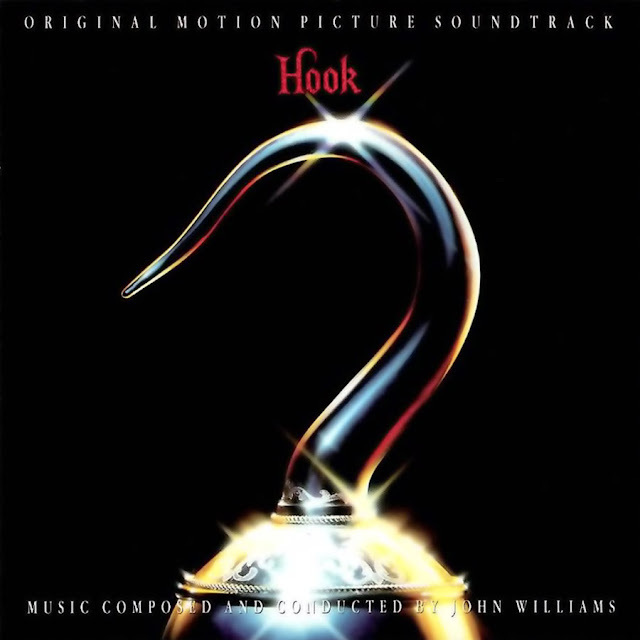 Today I´d like to talk about one particular score, the one to the Spielberg directed "Hook". As usual with Steven-Spielberg-directed movies master composer John Williams wrote that score and among fans it rightfully ranges as one of the best efforts Mr. Williams achieved during his very long career. It often pops up in "Best-of" lists, you may remember that I too mentionend it in my own "Best sounding scores of all time" list. I included it because the original CD from 1991 sounds so wonderful and perfect, it truly is one of engineer Shawn Murphy's (many) outstanding efforts. Still, this CD wasn´t complete and for us score collectors a lot of the music we heard in the movie was missing, regardless of its more than generous 70 minutes runtime. You see, John Williams had written roughly 130 minutes of music, not including alternates, songs and early versions for the ultimately unrealized musical version that was planned originally. While it´s fairly common not to release everything that has been written for a filmscore (because of redundancy or musician's fees) fans were disappointed nevertheless by what had been left out. Not surprisingly roughly ten years later or so a bootleg surfaced, which - as is common with bootlegs - suffered from very bad sound quality. Finally in 2012 the pleading of us score fans was answered and an official and completely new release was unveiled by the label LaLaLand Records with a lot of help by Sony Music. They took the greatest care in assembling this 2-CD-Release, even John Williams himself participated in its assembly - and he rarely embraces expanded releases of his scores and it´s even rarer for him to take part in their creation. Everyone involved seemed to make sure to create the best version possible which probably wasn´t easy at all. I recommend to read the interview with producer Didier C. Deutsch, it´s very enlighting in regard to the problems producers of these releases sometimes have to face. 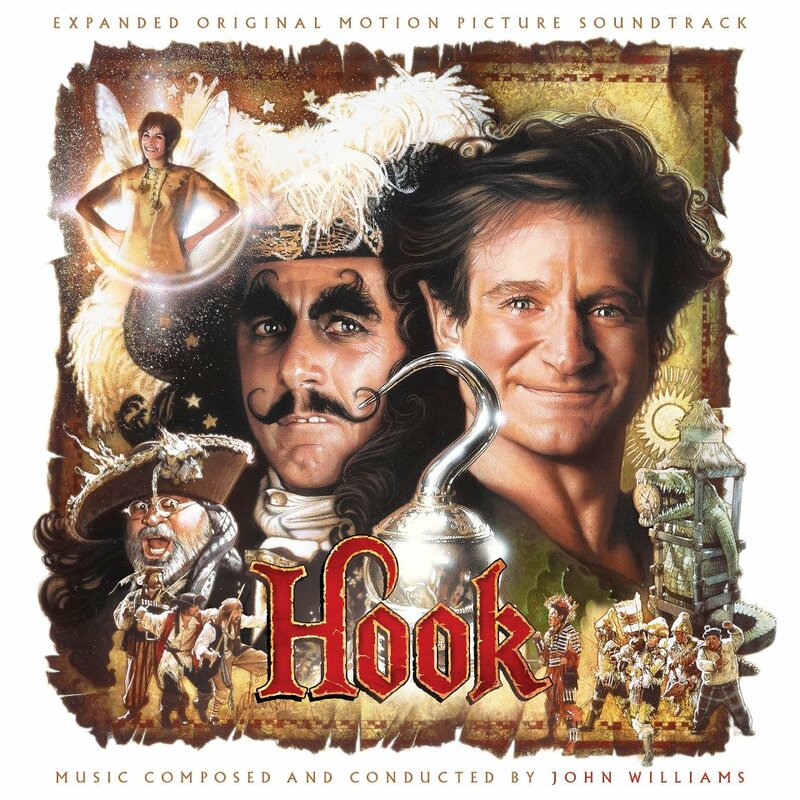 In any case, I was very excited since "Hook" has been one of the first scores I ever bought and it has been partly responsible for musical preferences I have today. But not only my musical tastes were shaped by it, no, it also shaped my sound preferences because its sound shows true reference qualitites. You can imagine that I was very excited to have the possibility to own the expanded version myself - more wonderful music, more wonderful sound. I was eagerly awaiting the day of its arrival and because it was that important to me even my boyfriend took part in my decision to purchase it (he isn´t interested in filmscores and is sometimes ennerved by the scores I listen to with my headphones :)), he subsequently decided to present it to me for the Easter Holidays - a very welcome surprise. The whole orchestra playing at full force on "The Ultimate War"
again at full force - with roughly 5 dB less RMS level though. Peaks and dynamics are intact. While this seems to be bad it isn´t: the three seperate "Ultimate War"-tracks are the only "Loudness War" tracks, the rest is perfectly fine. But I´d like to know if you, dear reader, were disappointed like me or if you don´t mind something like this. Does brickwall limiting combined with clipped 0 dBfs peaks disturb you? I´m of the opinion that maximizing the RMS level doesn´t make sense with purely orchestral scores, it´s not like this music has to compete with Lady Gaga's newest release on the radio. I guess what mystifies me the most is how a release in the year 2012, published by two very experienced and professional companies, with a pristine mastertape as a source, happens to be mastered like this. 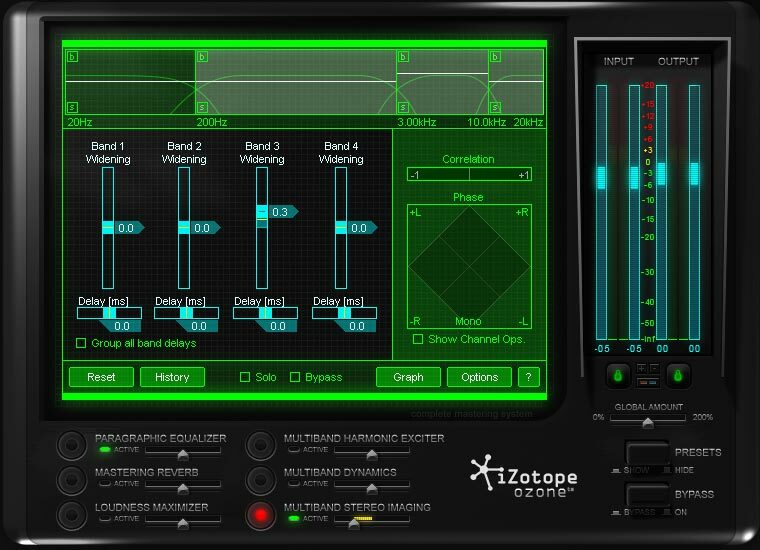 Usually one of the goals of mastering involves matching the sound of one particular track to the sound of another, possibly different sounding track. This process consists of bringing their respective frequency responses (or sound signatures) and their overall RMS levels with respect to the overall dynamics of the complete work closer together. It seems strange to me that it wasn´t done here, especially when considering how much work went into a spectacular release like this. Possible reasons? I don´t know, I´d be very glad if someone with information would be able to comment on this article in order to shed some light into this. But what can we do about "Hook", assuming you were disappointed like me? We can try to improve it further by turning it into a more coherent sounding soundtrack CD. To make it easier from now on we`ll use the term "Remastering"; plain wrong and misleading of course since we´ll be doing nothing more than adapting the sound to our own personal taste or what we presume to be correct; what we are certainly not doing is creating a new master because only that would justify the term. But for the sake of convenience let´s just use this imprecise expression, shall we? 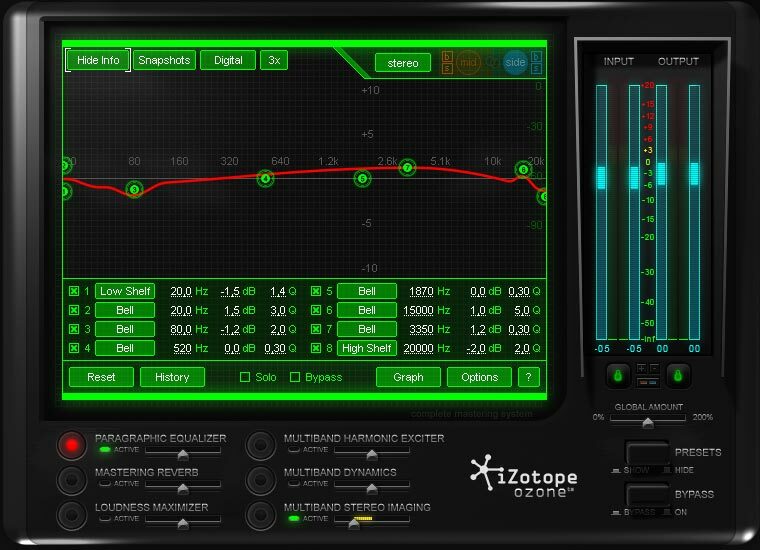 In the rest of this article I shall attempt to show you how I "corrected" the shortcomings I´ve talked about, if you want to do the same let me remind you that you should work with good Equalizers, resamplers and DAWs only. I also advise you to work within a bit depth of 32 Bit Floating point; while the guys at hydrogenaudio.org might tell you that it´s unnecessary I disagree since you will be doing lots of processing; working with this bit depth helps to preserve the original resolution and dynamic as close as possible without introducing too much errors. Additionally I also work with a version I upsampled to 176.4 kHz before using EQs or other DSPs because A) I keep the resulting 96 kHz files and B) signal processors are using oversampling - with a higher samplerate I can avoid additional oversampling close to the passband. You don´t have to use them, Audacity is very good too. My configurations for iZotope Ozone 4 are following below. 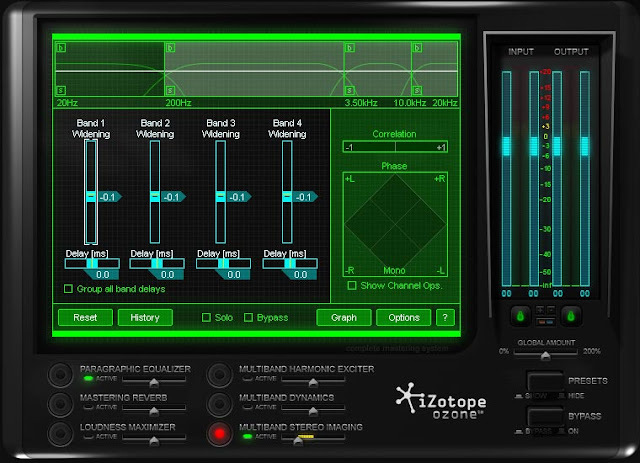 I attempted to change equalization and stereo separation beside level changes, both of them are intended to change the new tracks into something that closely resembles the original tracks already known from the 1991 release; their frequency response has not been changed for the new release (apart from noise-shaped dither) so they are serving as the ultimate reference to which all other tracks have to be adapted. My configuration should also be applicable to other equalizers... and don´t worry about using them: they tend to be described by audiophiles (people like me) as coming from the devil himself when in reality they are used on 99% of all releases out there, with them it´s like with all things: it doesn´t matter if you use them, it only matters how. So, still with me? Want to see a world you´ve never seen? Then take my hand for I now will take you down the rabbit hole. EQ setting for the new parts (except "The Ultimate War") - called "NewTracksEQ"
After my suggestions for equalization and stereo separation I´ll now show you where and how they are going to be applied. I came up with the augmented tracklist below during my initial spotting session of the score, I tried to find out the differences while at the same deducing what needed to be done to flatten them out. The tracks I assumed to be in need of change / processing / corrections are marked in bold letters. A warning: some of my suggestions seem - even to me - completely arbitrary because I cannot know the differences exactly, it´s a bit like solving a puzzle. My obsession with perfection however caused me to be as precise as possible by using the "Matching EQ" feature of Ozone in combination with my own experience to work out frequency response differences. Anyhow, I think that my reworked tracks still sound slightly different even though my result now seems to flow very nicely sonically with less audible differences than before. This isn´t an exact science (not in my case) but done by gut feeling only. The level changes for example were "calculated" only by how I think how loud an orchestra utilizing certain players should be at some particular point. Granted, because of years of exposure to orchestral recordings I like to think that I´ve gained some experience but I can never be completely confident, therefore you should regard my suggestions with reasonable doubt. Another point: while I strive to create the perfect version you mustn´t necessarily do the same, if you´re lucky with something else it´s perfectly ok and probably more healthy anyway. * Those tracks show numerous level jumps / distortions - these cannot be corrected with one singular setting, they can only be corrected individually by hand. All in all it took me four days (or eight consecutive hours) to do this, not counting the final listening session right before the finishing touches (downsampling and/or dithering) in order to spot curiosities I might have overlooked or introduced myself. Luckily, I couldn´t find any. 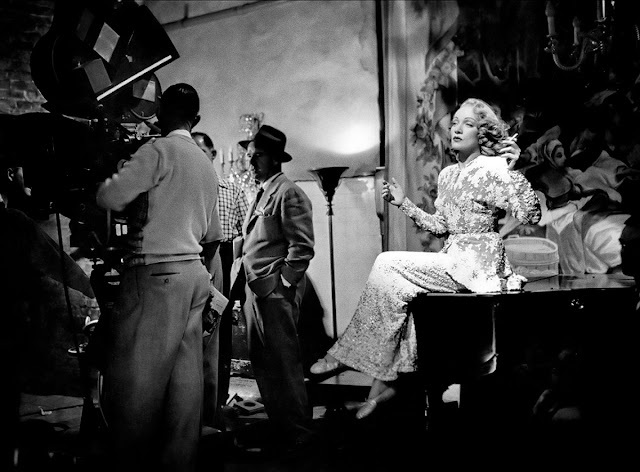 The most daunting part for me was the spotting session and averaging out the level jumps on the filmmix tracks. The latter had to be done entirely by hand, including going back to other parts of the score consisting of (an assumed) similar orchestration & overall amplitude to compare my changes with them as a reasonable reference. My experience came in handy so I think that my result is worthwhile and a slight improvement over the original CDs. "The Ultimate War" now looks like this - quite different, eh? So, after all this talk you must be interested in hearing some of my results, aren´t you? Well, lucky you because now I´m going to present fully legal samples from my version compared to the tracks in their original state from my own CDs. As I´ve said, these samples are fully legal, they are under 30 seconds but are nonetheless able to show what I did. Before I forget: my versions are lower in volume (roughly 3-5 dB) so you might want to adapt the volume of your stereo system in order for both versions to be roughly at the same volume level. Interesting blog on hook, your criticism is valid and the label(s) should have better standards than this or at least be more open about it. "my boyfriend ... isn´t interested in filmscores and is sometimes ennerved by the scores I listen to with my headphones :))"
He really doesn´t like it. Some days ago I listened to "Alien" through my headphones and he got a headache. The consequence is that I now often listen to my vintage portables instead of my Asus Xonar - not with my very open HD-600 but with the closed HD-448.